Home / Health / Do you lose nutrients when juicing fruits and veggies? “You do lose fiber in fruit and vegetable juices, and that results in juices having the ability to spike your blood sugar in a more dramatic way than if you ate the actual fruit or vegetable,” said Robin Foroutan, an integrative medicine dietitian and spokesperson for the Academy of Nutrition and Dietetics. If you do choose to juice, don’t delay drinking. “It is best to drink the juice right away, because antioxidant and enzyme activity decreases over time,” Foroutan said. Antioxidants help to balance inflammation, while enzymes (like those found in pineapple) help with digestion. 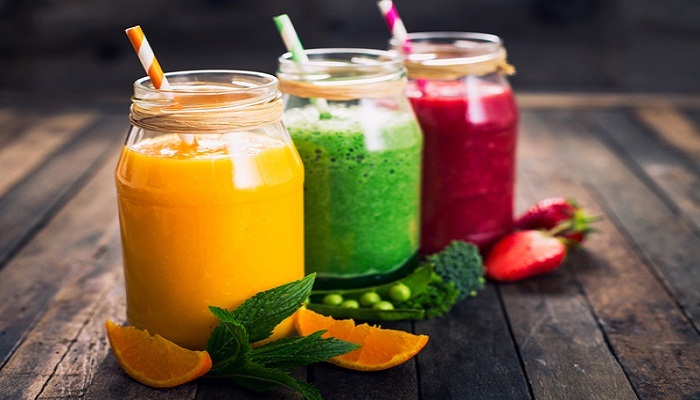 If you are juicing and plan on drinking the juice later, it’s best to store it in an airtight glass container, refrigerate and consume within one day, Foroutan explained. Cold-pressed juicers don’t create heat the way centrifuge juicers do, and heat destroys enzymes in produce. However, centrifuge juicers likely don’t get hot enough to actually destroy enzymes or oxidize nutrients, Foroutan explained. “I don’t think the heat generated would be enough that it would kill enzymes or nutrients in the way cooking does,” Foroutan said.